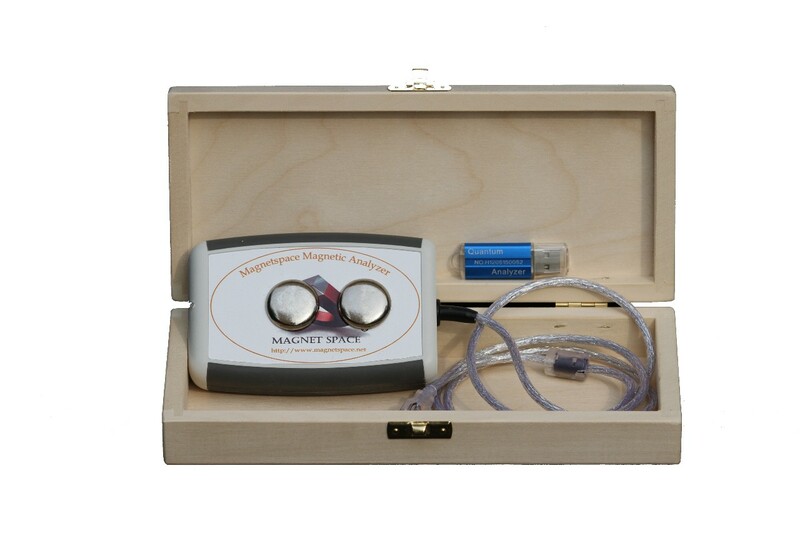 Magnetic waves leaving the human body accurately reflect the state of the human body and this infinitely small field is a tool of cell communication. From the perspective of traditional chinese medicine, the brain is a ''processor'', and the hand is a ''monitor''. In other words, hand signals are directly proportional to the body's health. What their secret research uncovered- that was used for two decades on many thousands of men and women- was a remarkable link between short chain peptides and DNA. 10th of March,2012 1st European Congress of Revitalization and Health will take place in Budapest, Hungary!!! 1st European Congress of Revitalization and Health!